The prestigious Medilink UK Healthcare Business Awards, held in association with Med-Tech Innovation, celebrated the outstanding business achievements, international successes and innovative breakthroughs made across the life sciences and healthcare technology sectors in the past year. The sell-out gala dinner was bigger and better than ever, with 200 professionals from across the industry coming together on the evening of Wednesday 25th April to celebrate with the winners, network with peers in the healthcare business community and share their pride in the industry. The awards recognised a multitude of achievements and outstanding contributions to life sciences, with the winners chosen from an exclusive shortlist comprised entirely of winners from each of the regional Medilink awards (held throughout 2017 and early 2018). After a busy first day at Med-Tech Innovation Expo (the UK and Ireland’s leading showcase for medical device design and manufacturing technology), guests enjoyed a three-course meal, drinks and entertainment. The awards were presented by Dr Phil Hammond, practising GP and comedy writer, author and broadcaster. In total, 6 companies from across the country were crowned as Medilink UK Healthcare Business Awards winners. In addition, Med-Tech Innovation introduced 2 of their own categories as part of the ongoing collaboration between the two organisations. 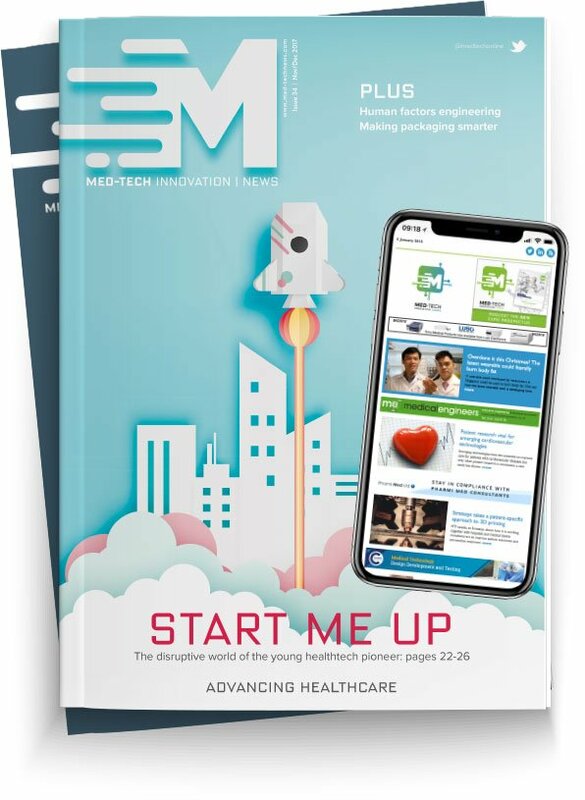 The Advancing Healthcare Award recognised companies displaying the most innovative products or technologies at this year’s Med-Tech Innovation Expo, and the Editor’s Award for Business in Healthtech acknowledged the achievements and success stories of companies as reported in the news over the past year. Dave Gray, editor at Med-Tech Innovation News added: “It’s always a pleasure to attend the Medilink UK Healthcare Business Awards. It’s so much more than a networking event - it’s a place to learn, share ideas, and, of course, celebrate the achievements of those who are working so hard to bring technological advancements to healthcare. “All of the winners and runners up have demonstrated that they’re tackling healthcare’s biggest concerns in unique and innovative ways."